Struggling to get an agent? You’re not alone. An Irish literary agent once told me she gets between 60 and 70 submissions every week, but usually only takes on one new author a year. So in order to get noticed, your submission has to really stand out from the crowd… but not for all the wrong reasons. Don’t say your story starts off slowly but gets going on page 105 – it has to be instantly engaging and hook the reader from page one. 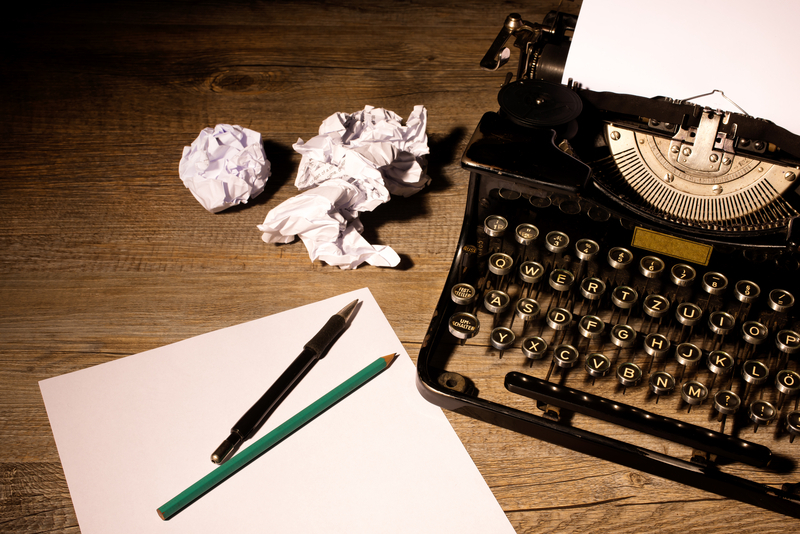 Don’t oversell yourself or your manuscript – a brilliant one-line pitch in your cover letter will greatly increase your chances of an agent reading your submission, but the manuscript must live up to its billing or it’s heading for the recycling bin. Don’t send in DVDs of yourself, or holiday photos of you and your family – apparently this really does happen! Don’t send the agent gifts – they’ll just have to send them back to you. Don’t keep ringing to ask why the agent hasn’t read your masterpiece yet – it can often take up to three months for a reply. An email to check if they’ve received your submission is fine, but after that it’s a matter of being patient. Don’t turn up at the agent’s office and refuse to leave until you’ve spoken to the agent – there’s a fine line between tenacity and desperation. Make sure to stay on the right side of it. Believe in your work. Stay steadfast even when you get rejection letters, but if you’re getting the same sort of comments from numerous agents or publishers you should consider making some changes to your work before resubmitting. Thanks for the lovely comment, Ciaran! Glad you found the post useful.